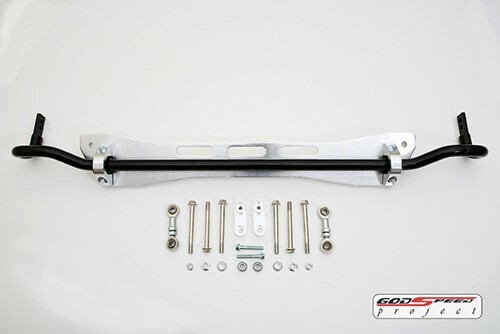 The Godspeed sub frame brace is similar to a strut tower brace/bar. 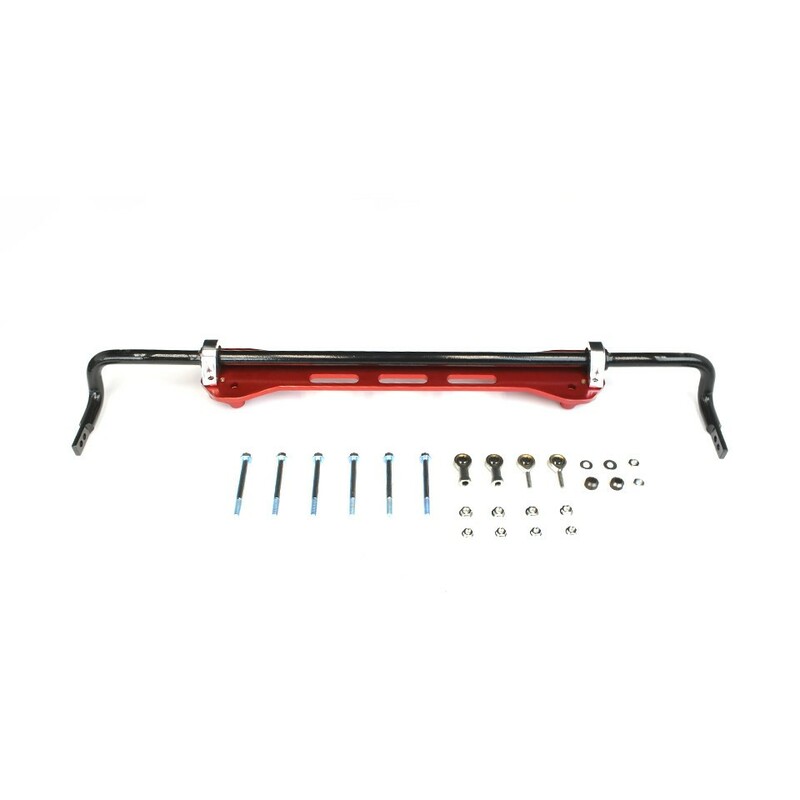 It connects the bottom side of your front or rear suspension together and creates a stronger structure, reducing body/chassis flex in turns. 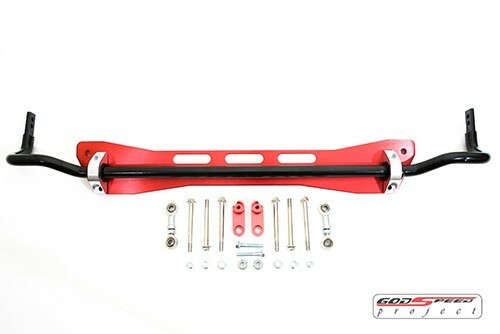 Godspeeds sub frame braces reinforces the rear cross member of the chassis providing improved handling and steering response. 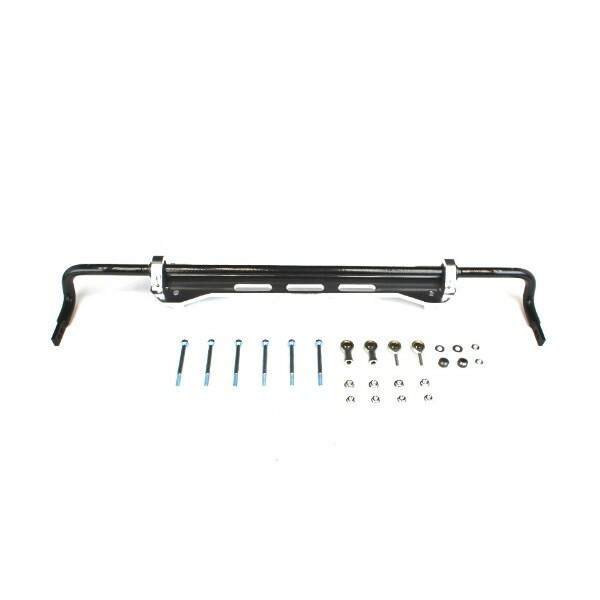 Also consider a strut tower bar to go along with it for better handling to tie the strut towers together up top. 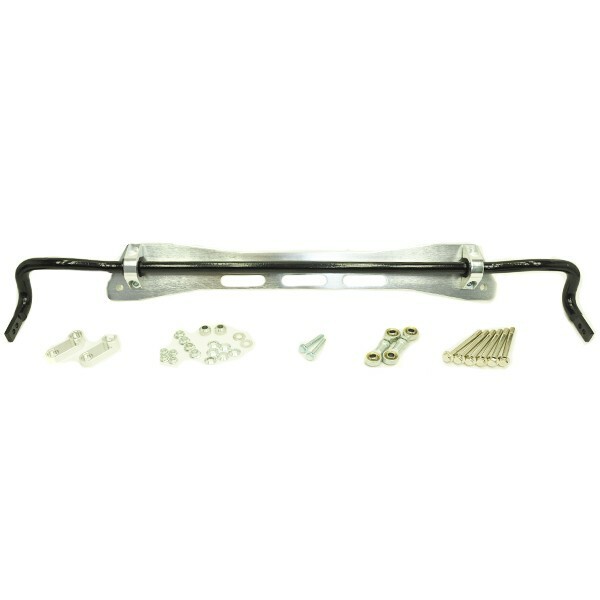 This brace is a must have when upgrading to a bigger diameter anti-sway bar to prevent rear lower sub frame tear out.